PT. 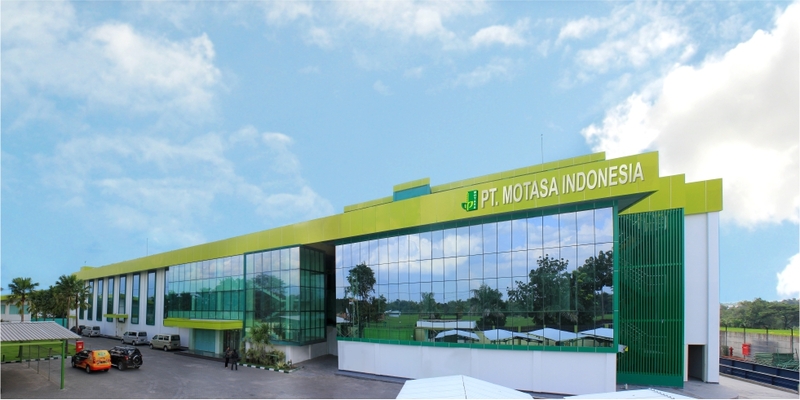 MOTASA INDONESIA was established to specialize at pepper production. Indonesian Pepper grows on fertile podzolic soil which has fair height. Located around the equator line, it gets stronger and longer sunlight so it makes Indonesian Pepper has unique strong aroma and taste. We select qualified peppercorn from our partnership farmers then we process it with hygienic and modern technology. Our products are Black Peppercorn, White Peppercorn, Ground Black Pepper & Ground White Pepper. We produce pepper for retail market under “LADAKU” brand name. Our products are registered on BPOM RI (NA-DFC) and get HALAL certificate from LPPOM-MUI (The Assessment Institute for Foods, Drugs and Cosmetics-Indonesian Council of Ulama). Pendidikan min D3/S1 Desain Visual / Desain Graphis / Multimedia. Pengalaman minimal 2 tahun di production house / televisi. Mengusai keahlian ilustrator, premiere, coredraw, photoshop & photography, software animasi dan 3D. Menguasai software editing video, premier, after affect, edius & cinematography. Kompleks Pertokoan Gateway Blok F-8, Waru, Sidoarjo.